Have you ever had an imaginary friend?.... Well Popo does and it's you! 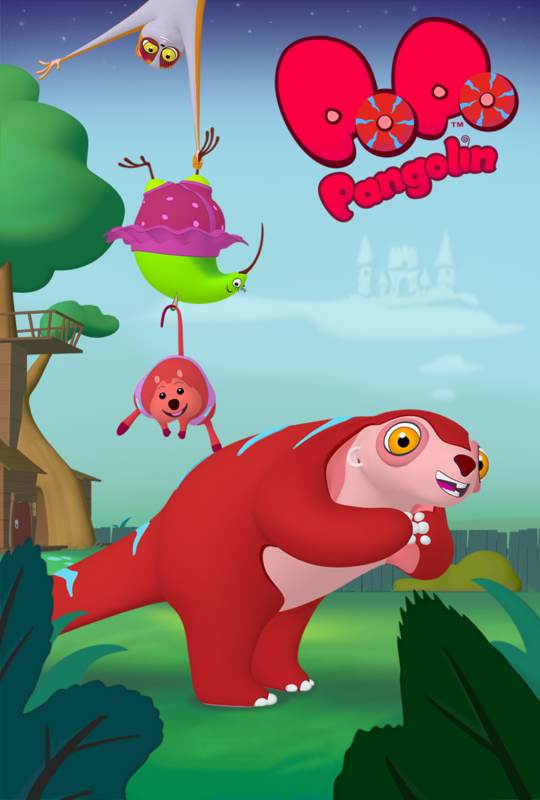 Join Popo, a curious, young Pangolin on wild adventures into imaginary worlds, with his fellow endangered friends – Kiwi, Quokka and Loris. A modern social media twist on the classic tale of Alice in Wonderland. A friendless Alice must choose to leave her Reflection and follow Reddit Rabbit into a Social Media Wonderland to discover the secret of friendship.